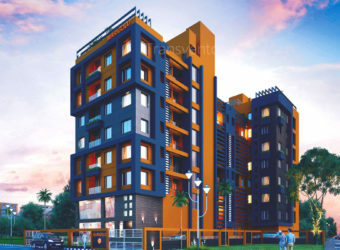 Swastic Tolly Cottage is a splendid and beautifully designed residence, launched by Swastic Group. 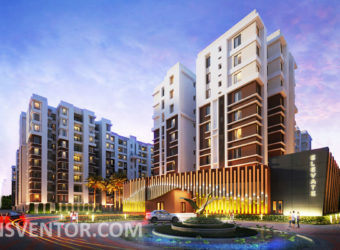 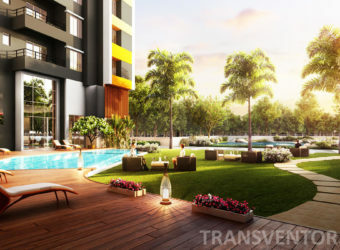 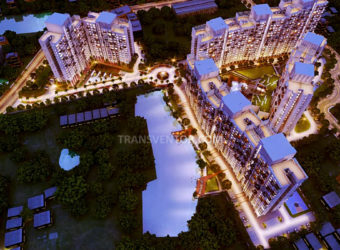 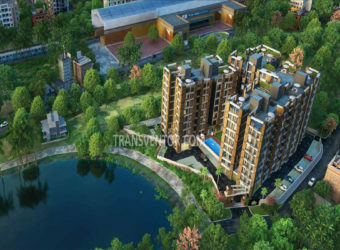 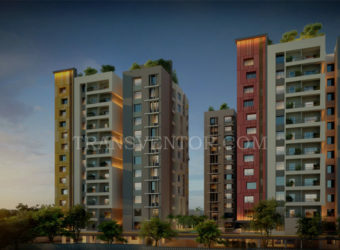 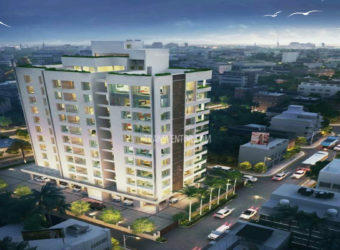 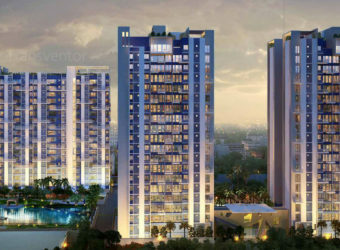 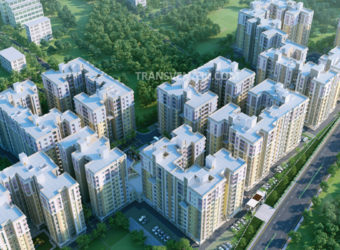 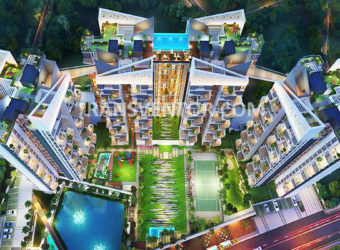 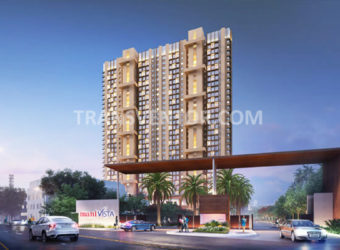 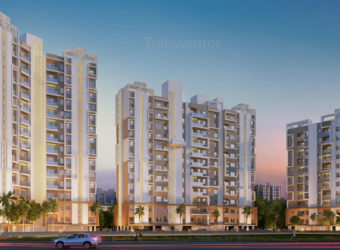 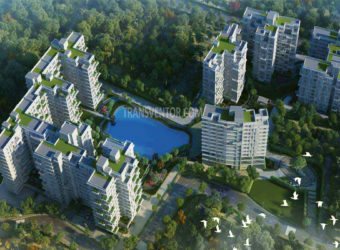 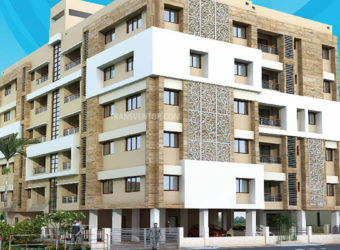 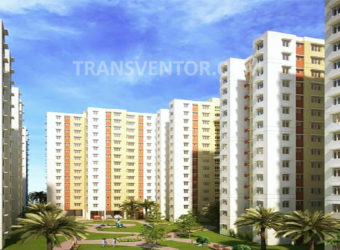 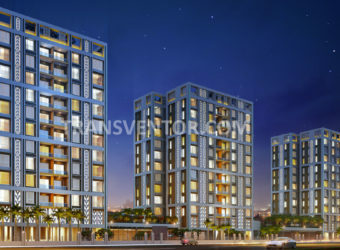 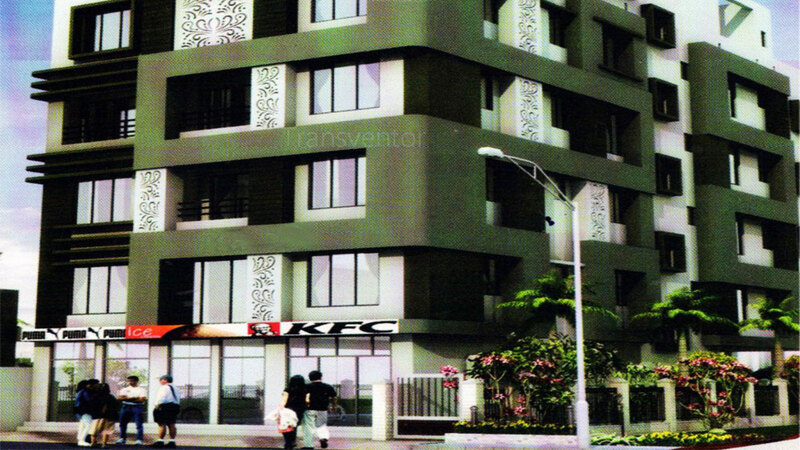 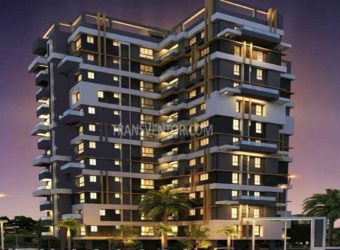 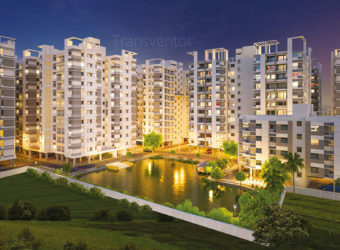 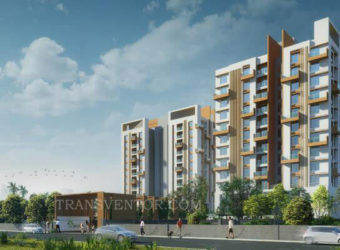 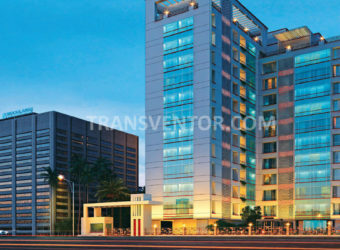 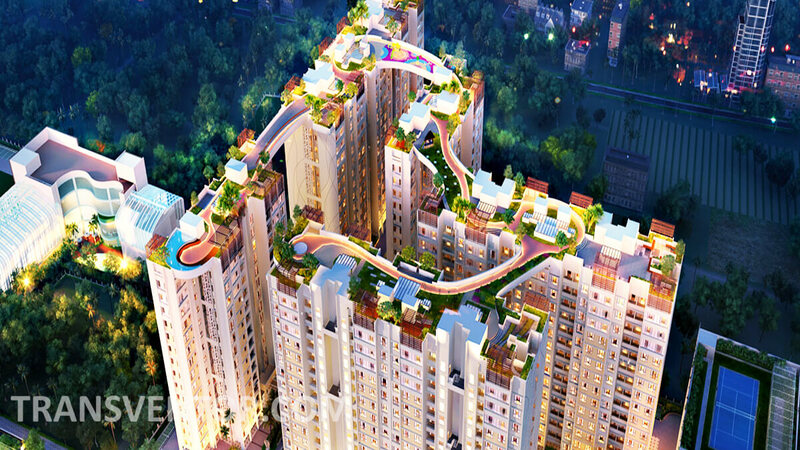 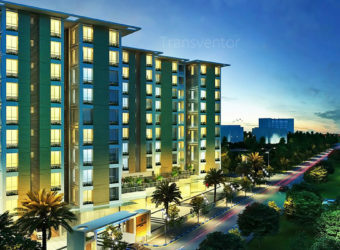 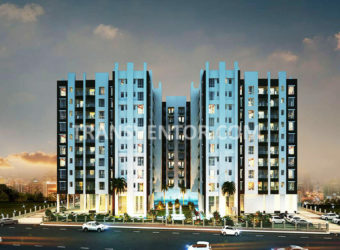 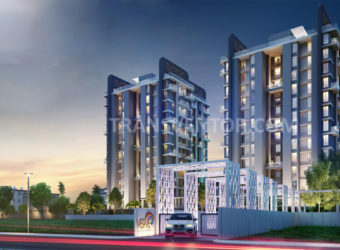 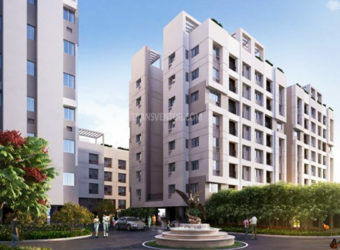 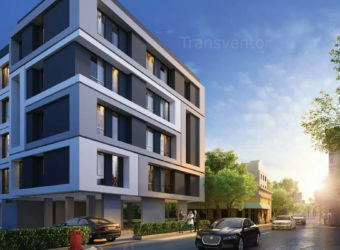 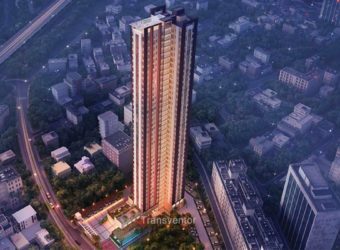 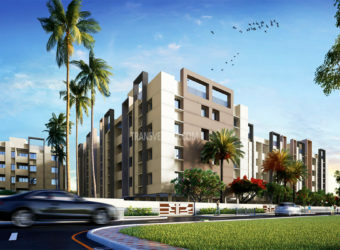 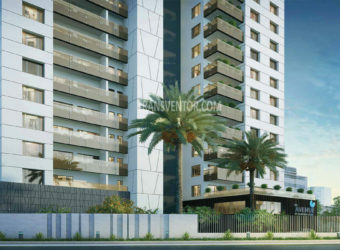 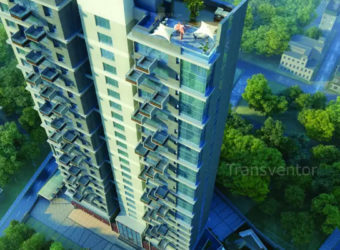 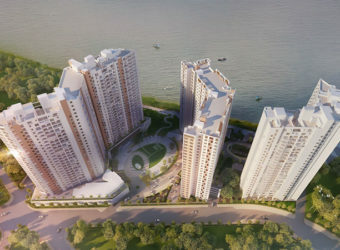 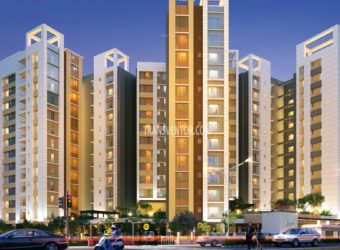 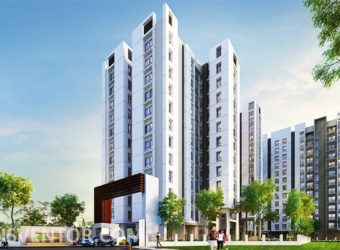 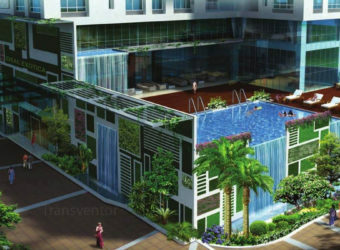 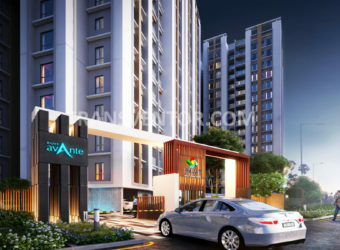 It offers 2 BHK and 3 BHK apartments with luxurious amenities such as Lift, 24X7 Security, Car Wash, Power Supply, Designed Lobby and Internal Electronic EPBAX for security.There is modern design infrastructure, which will complement your living standards.It is well connected with transport mediums like the tram, city buses and it has a major metro station that connects to all the main centers of the city. 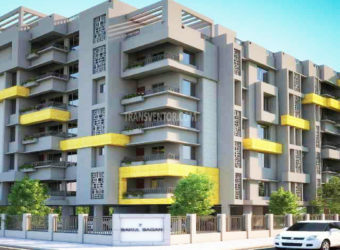 The locality has good schools, colleges, hospitals and markets in its close proximity so that all basic needs of its residents are fulfilled. 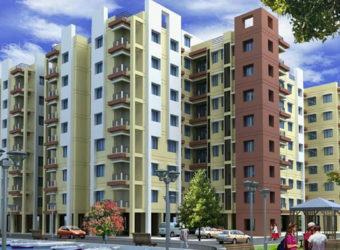 One of the Elegent Residential Complex in Tollygunge. 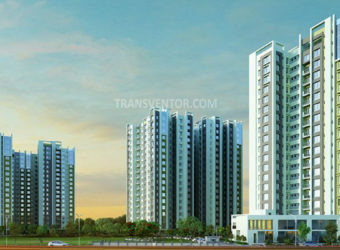 Excellent communication to the Prime Locations of Kolkata . 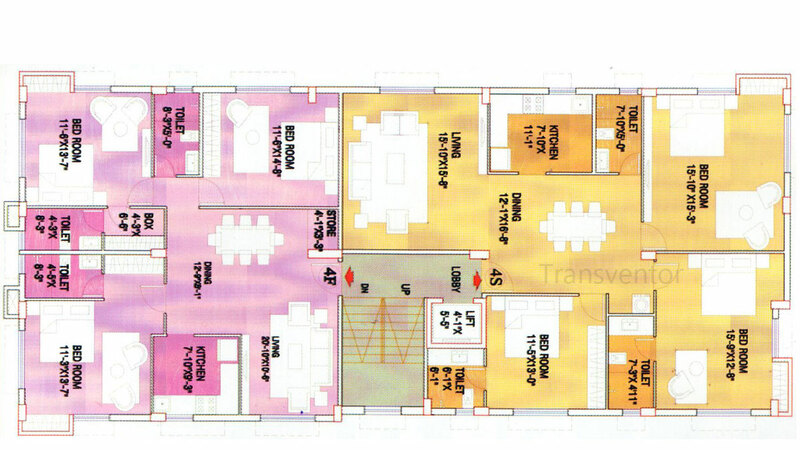 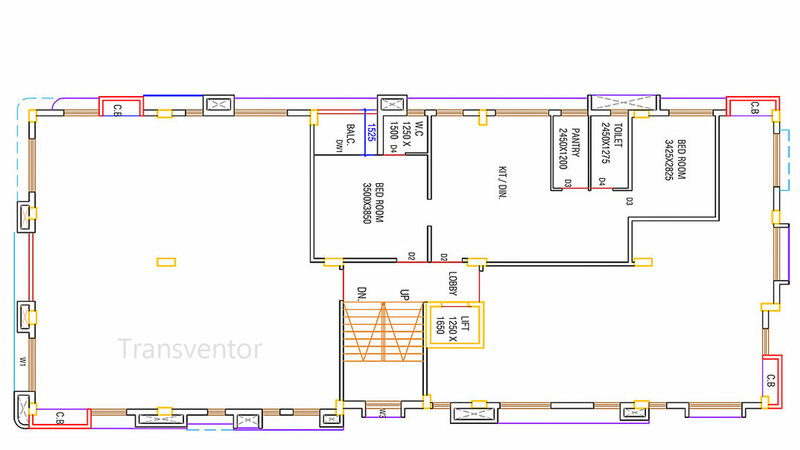 Interested to Buy Property in Swastic Tolly Cottage ?